Decode the Locknstep Allstars featuring Bill Kreutzmann before the Lockn’ Music Festival this September 4-7 in Arrington, Virginia. 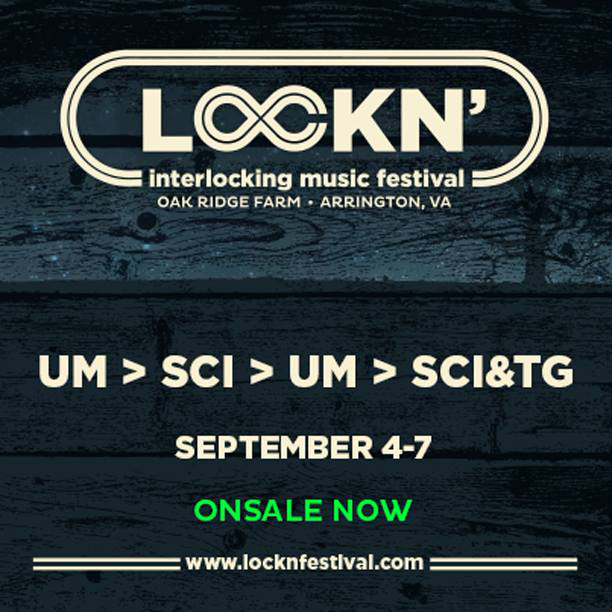 After it has been released that Bob Weir will be taking time to recover this summer, the staff and crew at Lockn’ have made some changes to the schedule, and we have selected some top frontrunners for guests to share the stage with the Locknstep Allstars on Friday night. Oteil Burbridge, Phil Lesh and Warren Haynes are the top three that we see being featured on stage with the AllStars. Rumors have also been circling about different musicians. The possibilities are wide open for Kreutzmann, the 70-year-old with 30 years experience playing drums with the Grateful Dead. 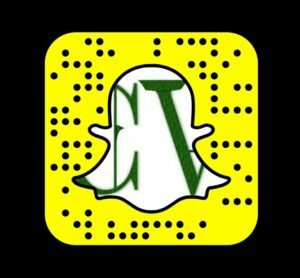 Friday’s lineup also has the Preservation Hall Jazz Band that could be brought up on stage for unique musical moments. One of the most exciting elements to Lockn’ Music Festival is the mystique and creative production behind the improvisational situations that take place on stage. One of the bands playing on Sunday will be SOJA, a reggae/latin group from Arrington, VA. They recently released new music titled “Amid the Noise and Haste” and they have an audio sampler to stream and pick out your favorite tracks. The album is soaked with guest spots from Michael Franti and Nahko on ‘I Believe’ to ‘Your Song’ with Damian Marley and several more skilled artists. Lettuce is made up of musicians: Adam (Shmeeans) Smirnoff on guitar, Adam Deitch performs drums, Erick (Jesus) Coomes on bass, Ryan Zoidis alto, tenor and bari sax, Eric Krasno on guitar, Neal Evans tears up the organ/keys every show and Eric Bloom on trumpet. The band has performed with many different lineups and musicians over the years. Lettuce has now stepped into the Thursday lineup. Tap into a big Thursday night with live performances featuring Lettuce, Umphrey’s McGee, one standard set of music with the String Cheese Incident, a power packed second set from UM, and a Kool and the Gang special set of music with SCI and special guests. It is unfortunate that Weir has to miss the show, but the music community that he has helped build will continue on with the same fire and passion he continues to tackle the world with each day. Get well soon Bob.